Replace that older or non-functioning power supply with StarTech.com's ultra-reliable ATXPOWER300 300 watt power supply. 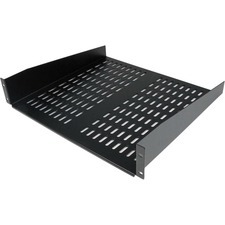 The ATXPOWER300 is guaranteed compatible with Intel and AMD processors and designed for an extra long-life in personal and industrial computers. It's even AMD Recommended to guarantee processor compatibility. 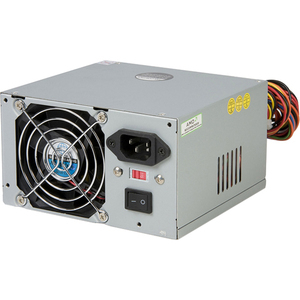 The ATXPOWER300 power supply ensures stable system performance, using an automatic temperature control fan to move hot air away from sensitive components. A superior power filtration system is achieved through an EMI/RFI power filter. Low noise/ripple as well as short circuit protection are additional reasons why the ATXPOWER300 is the ultimate power supply for system stability.